All eyes were pointed east today, as Chinese wonder Xiaomi held an event to introduce its new phablet models, the Xiaomi Mi Note and Mi Note Pro. Being the significantly beefier of the two, the Mi Note Pro definitely caught our eye with its downright spectacular set of features and specifications. The device is so pumped up, in fact, that we think a comparison to what's often seen as the best phablet out there, the Note 4 by Samsung, is in order. Delving deeper into the Mi Note Pro's specs sheet, we actually came to realize that the upcoming device not only has a robust feature-set, but it also offers a bunch of goodies that are nowhere to be found in the critically-acclaimed Samsung Galaxy Note 4. Here's what we found out! Let's start things up with a design feature. While the Note 4 has made the jump to a 2.5D front glass and a metal frame, its back cover was still made of uninspiring plastic. Well, the Xiaomi Mi Note Pro surpasses that by employing a so-called 3D glass for its back panel, meaning that it's even more intensely curved at the edges, aiming for an even better in-hand fit. In addition to featuring somewhat more exquisite details, the Mi Note Pro comes with a thinner profile than the Note 4, measuring just 0.27" (6.95mm) versus the Note 4's 0.33" (8.5mm). 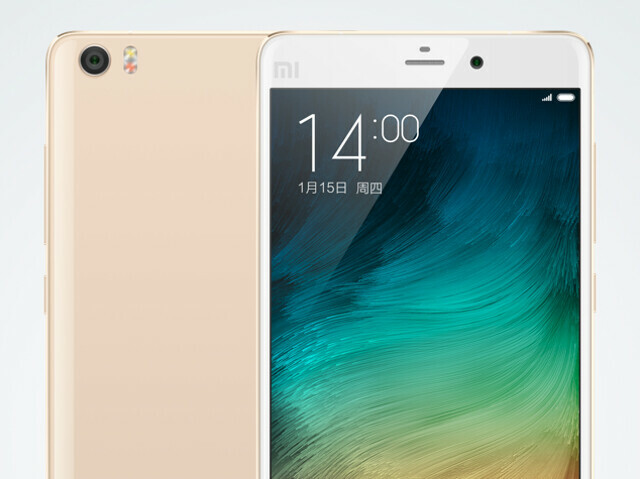 The Galaxy Note 4 is an extermely powerful machine with its Snapdragon 805 or Exynos Octa 7 SoC, but the Xiaomi Mi Note Pro, which is said to arrive on the market in the beginning of spring, promises to pack the next-generation Snapdragon 810, which will bring mobile processing power of a whole new level. It likely won't be before the fall, when the Note 5 is expected to arrive with SD 810. The 3 GB of RAM inside the Galaxy Note 4 may be perfectly sufficient, but it looks like Xiaomi engineers have thought "why stop there?! 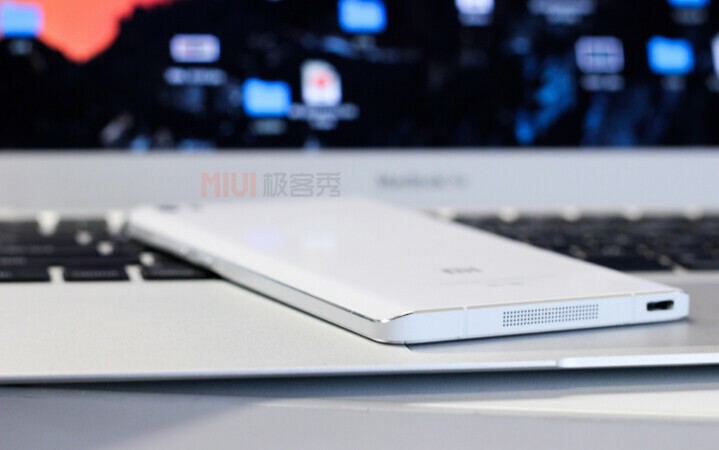 ", and as a result, the Mi Note Pro has been equipped with the whopping 4 gigabytes of system memory. We aren't sure exactly how one's supposed to utilize so much resources, but we guess it doesn't hurt having them? The Galaxy Note 4 comes with 32 GB of memory and that's that. The Mi Note Pro, however, doubles the amount of internal storage to 64 GB - now that's what we call reasonable storage space! 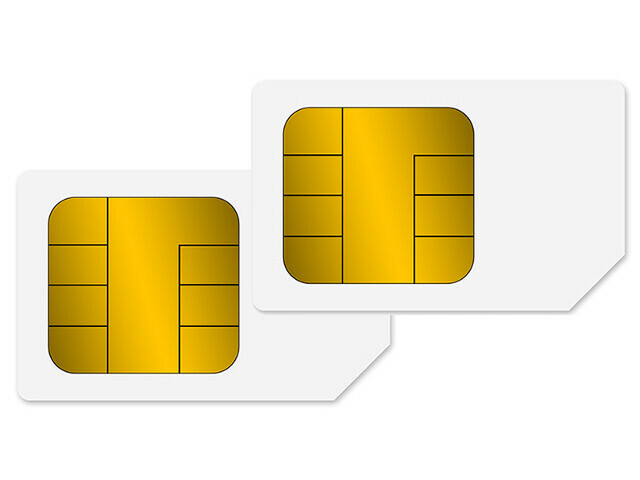 Regardless if you need it or not, having two SIM slots simply beats having a single SIM slot. Or are we missing anything? If you don't need the second slot - simply don't use it. But in case you do, the Note Pro by Xiaomi gives you that option, wheres with the Note 4, the most you can do is try shoving the second SIM into the microSD card slot, but we doubt that will produce any satisfactory results. The Xiaomi Mi Note Pro's 4G support is compatible with LTE categoty 9, which enables higher theoretical speeds in comparison with the Note 4. Courtesy of the Snapdragon 810 chipset, the Note Pro will be capable of up to 450 Mbit/s download and 100 Mbit/s upload speeds. 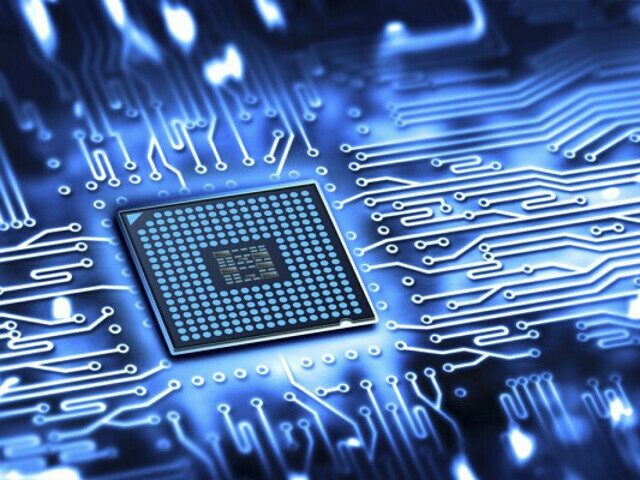 The Snapdragon 805-equipped Note 4 has Lte Cat 6., going up to 300 Mbit/s down and 50 Mbit/s up. 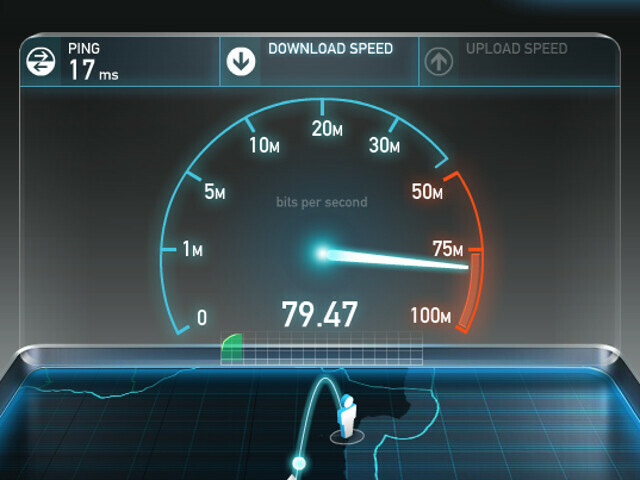 Meanwhile, the Note 4 with Exynos can go up to 150 Mbit/s down and 50 Mbit/s up. Xiaomi is known for offering top-notch smartphones at very affordable prices, and even though the Mi Note Pro is probably the most premium device produced by the company, it still comes with a price tag that's substantially lower than that of the Samsung Galaxy Note 4. 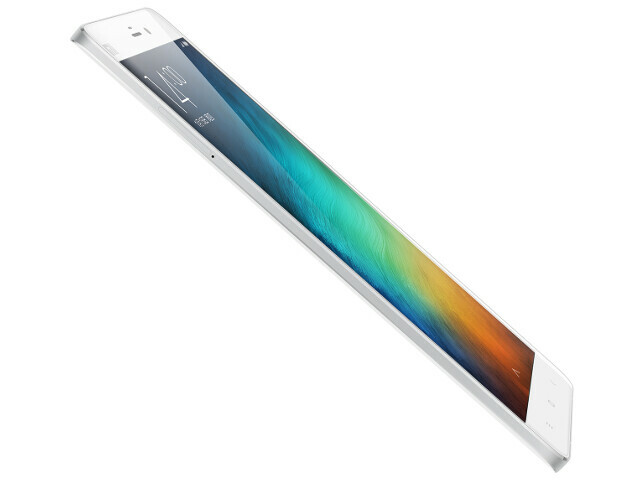 More specifically, while the Note 4 is available at a retail price of about $700 (off contract), Xiaomi promises to release the Note Pro with a price tag reading only about $530. 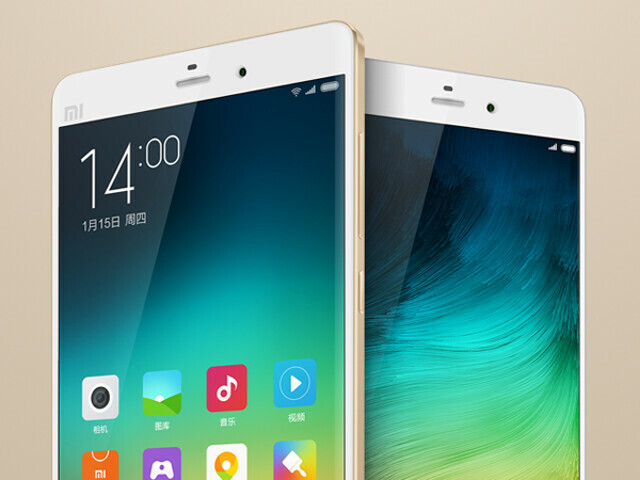 If only Xiaomi's device could be more widely accessible around the globe, right?